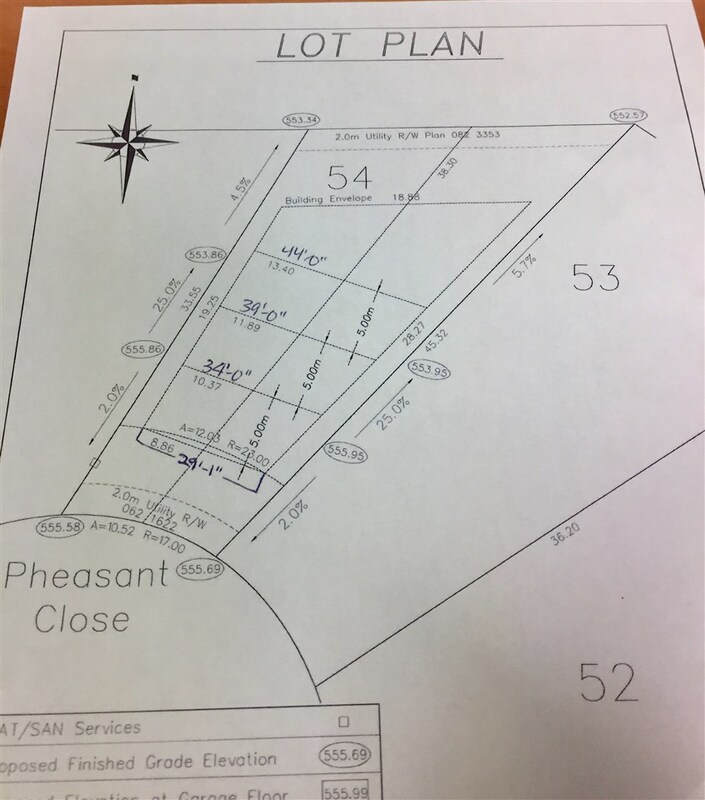 Residential lot for sale in Cold Lake North. Last one in this popular cul de sac. 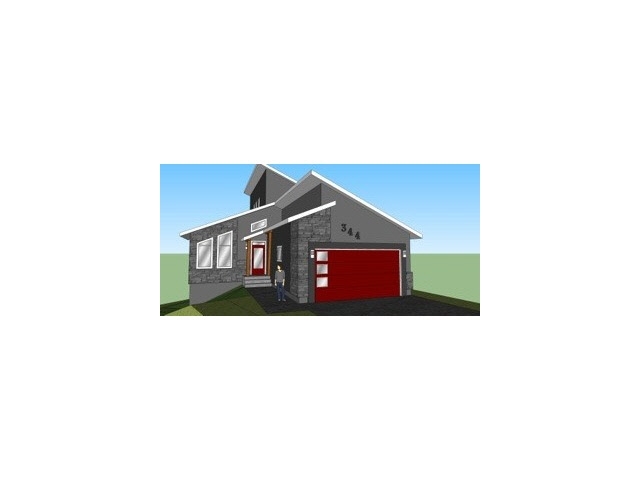 Walk out option for new home build. 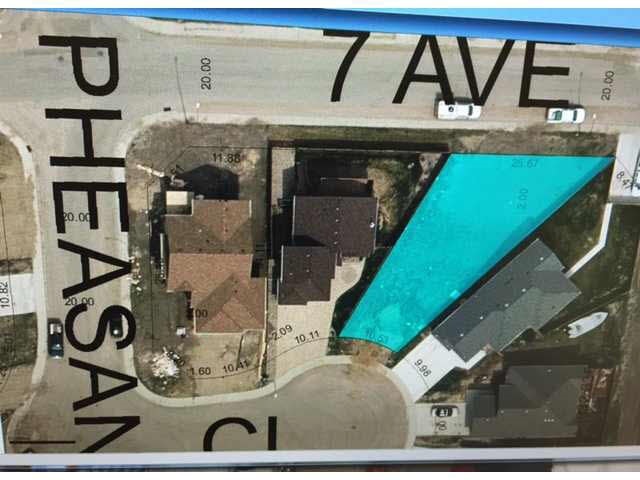 If you are unsure what type of house would fit perfectly on this lot there is already a blueprint designed with a 2800 sft layout on 3 levels with views of the lake. One of a kind home in a great neighborhood. Close to amenities and a few blocks from the beach.